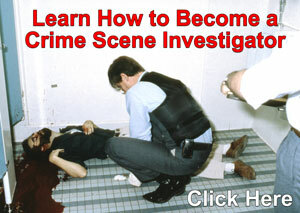 What is the mailing address for the Crime Scene Investigator Network? 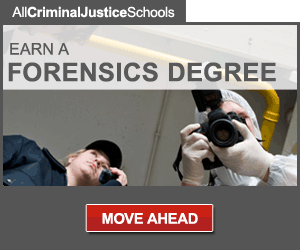 Check the webpage Employment in Crime Scene Investigations and Forensics for current job openings. You can also look at expired/filled positions to see typical job requirements, salaries, find leads, etc. If you want to use an article from this site for noncommercial purposes you may do so as long as you do not alter the article and the author's name and this websites' URL (http://www.crime-scene-investigator.net) remain intact in the copy of the article. NOTE: Due to the high volume of requests, the Webmaster is unable to respond to individual questions about education, careers, employment openings, or crime scene techniques. The Webmaster does not do research for students. If you have a question in any of these areas, please use the appropriate links above.